Perfect for items such as bread, crisps, snacks and more. 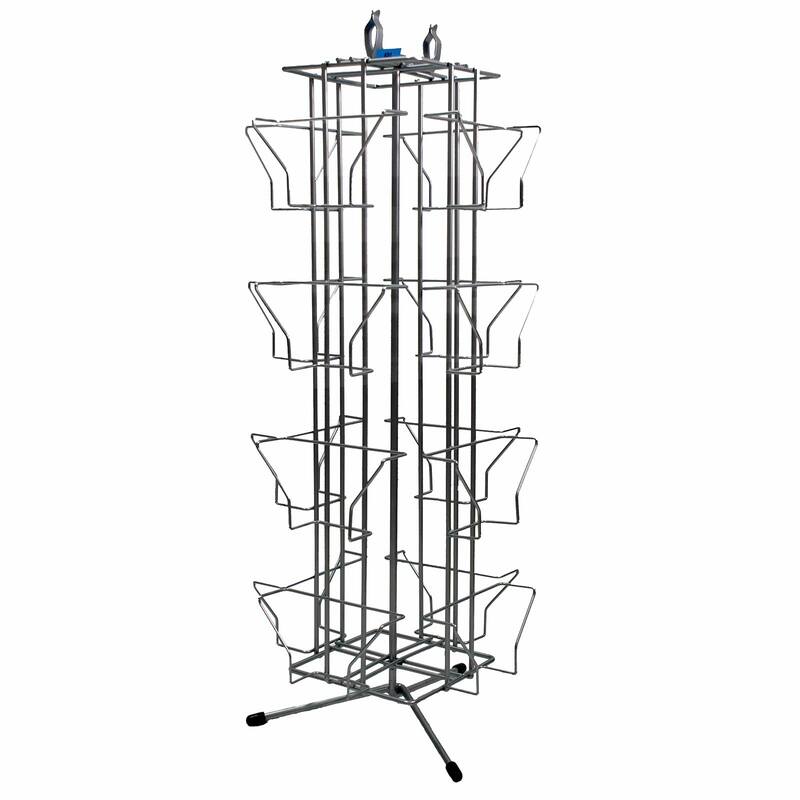 Sturdy unit with front facing baskets set out on 40mm x 20mm tube at 330mm pitch. Height 1645mm, width 610mm and depth 410mm.